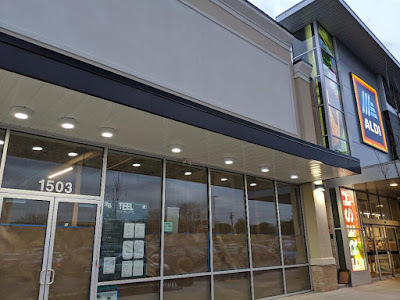 Five Below, the $5-or-less discount store located at Federal Plaza on Rockville Pike, is planning to move "just up the Pike." Their new space will be at the Congressional North shopping center, right next to the new Aldi grocery store. 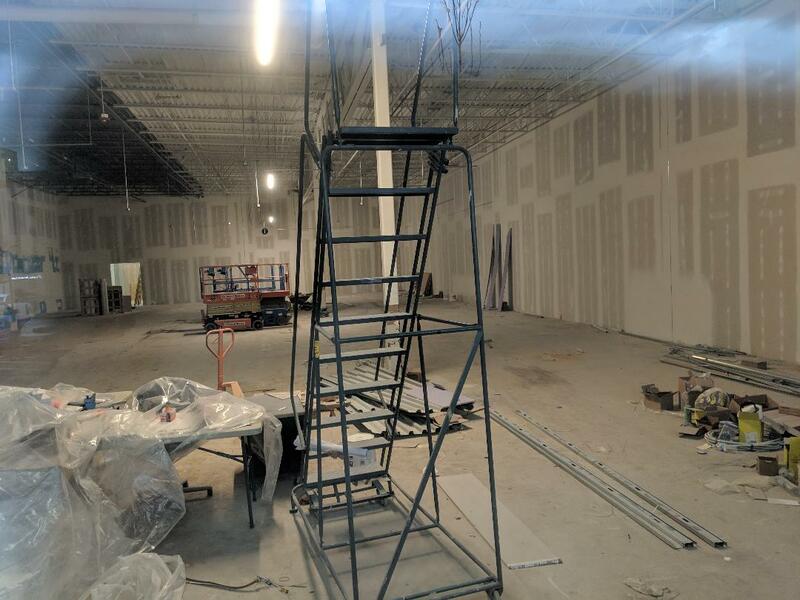 Teel Construction is the contractor for the fit-out of the new store, and work is now underway. 1503 Rockville Pike will be the store's new address.